Support and Information for mothers committed to providing the best nutrition for their babies! Breastfeeding after you return to work? You've found the right place! Welcome to WorkAndPump.com - the Internet home for any and all information about breastfeeding for working moms. Breastfeeding after you return to work can be a challenge, but it's an accomplishment you can be proud of! The links to the left direct to you the different areas of this website - each for a specific area of concern that working mothers face. Find out more about breastfeeding in the Breastfeeding Basics section. Learn how to plan for working and pumping and how to talk about breastfeeding with your employer in the Getting Started section. Find help for supply problems on the Supply pages. Within the Getting Started section are pages for Breastmilk Storage and Handling, Pumping Basics, Planning for Your First Day Back, and coming soon - Daycare Issues. Choosing a Pump discusses different breastpumps and how to choose the best one for you. You may notice that I pack my text with hyperlinks, often I just put them right in the text without a separate line (like the word "hyperlink" above - watch for the tell-tale underlining). Many of these links take you away from WorkAndPump.com. That's because I want to make you aware of the many valuable resources for good quality (and often evidence-based) parenting advice. (Or sometimes I just want to show you something funny) Don't forget to bookmark WorkAndPump.com in your Internet favorites! Enjoy this website! Check back often, as it will be expanding and changing all the time. 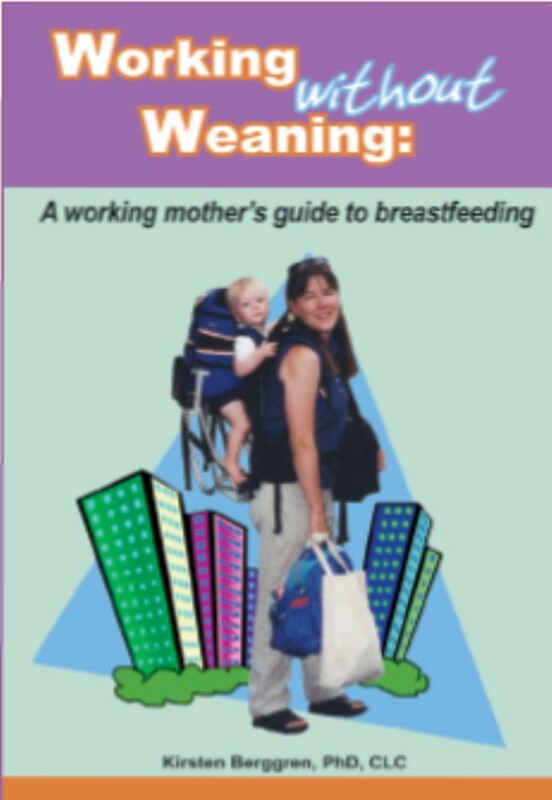 Working without Weaning is now available! Be sure to check out their website: BEST for BABES is the only non-profit dedicated to giving breastfeeding a makeover and to revealing and removing the “booby traps”- the barriers to breastfeeding that keep tripping women up! (including returning to work, right??) New moms don’t need more judgment, pressure, or to be discriminated against for nursing, they deserve to be cheered on, coached and celebrated! Disclaimer: I am not a medical doctor. All of the articles written on this website were written by me for educational purposes, but are not meant to diagnose or treat any medical disorders. If you are concerned about your health, or that of your child, consult with your health care provider regarding the advisability of any opinions or recommendations with respect to your individual situation. 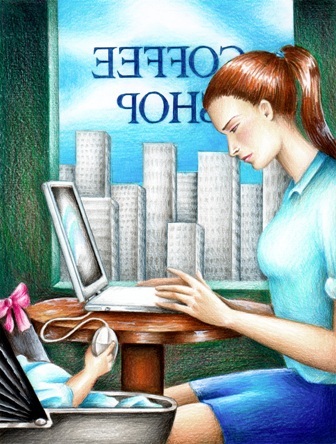 © 2005Kirsten Berggren. All Rights Reserved..